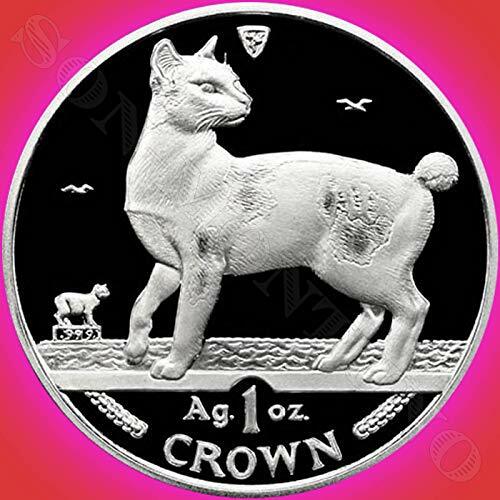 Dog and cat coins are popular and now the Royal Canadian Mint has found a way to make coins that are specific to a person’s pet. Dog and cat coins have been around for years. 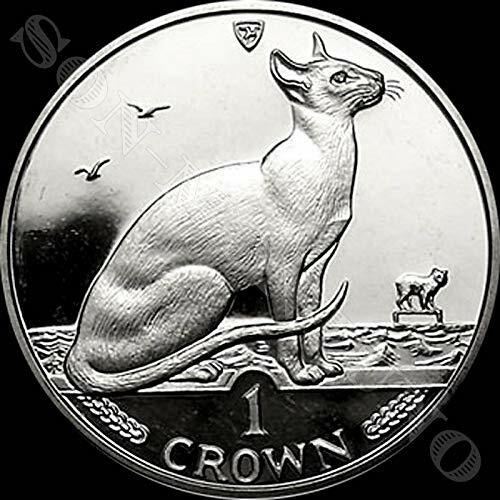 Perhaps the two most familiar dog and cat coin series are the Isle of Man and the Gibraltar series. Gibraltar has a seven-coin series of dog coins. 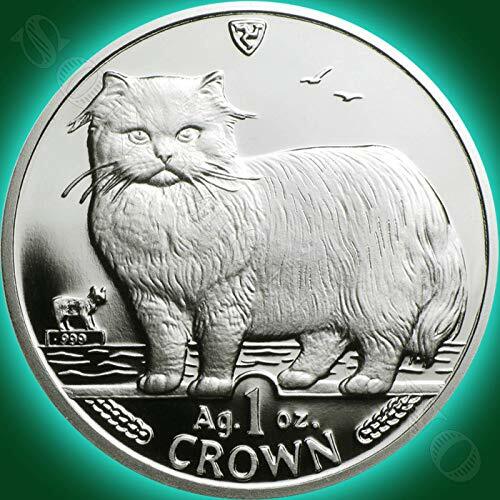 Cat and dog coins are available in gold, silver, and base metal. The distinction between the base metal coins and the fine silver coins is value, so it is important to determine which one is available when making a purchase. Each of the silver coins and the base metal coins is either one royal or one crown denomination, depending on which year a particular coin was minted. Silver coins are marked as containing 1 oz Ag. If there is no mark, it is a base metal coin. Gold coins are available in a multitude of sizes and denominations. The first issue in the dog coins came in 1991, and was the corgi. 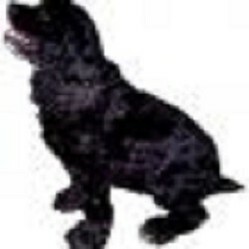 Other issues include the cocker spaniel, the Pekingese, the Yorkshire terrier, the collie, the bulldog, and the dachshund. These were selected since they are the dogs favored by the Royal Family, and of course the corgi had to be first. 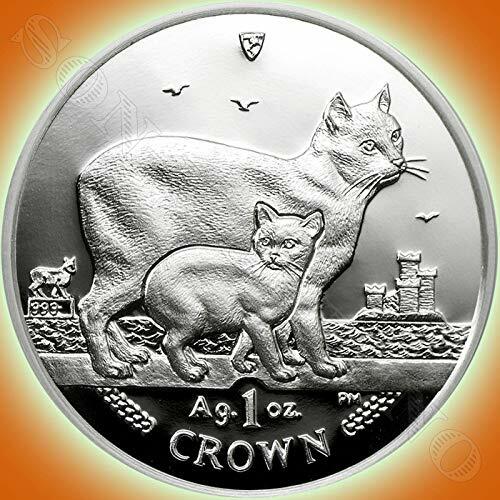 Dog and cat coins have been around for quite a long time, but now there is a new twist. 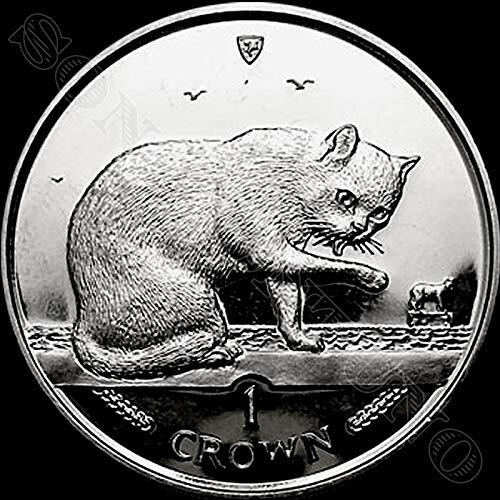 There are two 2017 coins, one featuring a dog and the other featuring a cat. The Royal Canadian Mint has released two special quarter coins for 2017. One is called “Love My Dog,” and features an outline of a dog next to several items a dog might like, a tennis ball, a pair of slippers, and a rawhide bone. The three items are beautifully colorized. 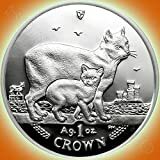 The other coin is called “Love My Cat,” and in addition to a cat outlined there are several colorful items including a treat holder, a toy mouse, two small fish, and a ball of yarn. These coins are unique because there is a pull out on which you insert a picture of your per, then push it back into the mint card, and there is a place on the card for writing your pet’s name. The mint card can be made to stand up as a display. The Perth Mint has in the past issued a short series of coins featuring working dogs. This is a short, easily collected series of enameled, fine silver coins. 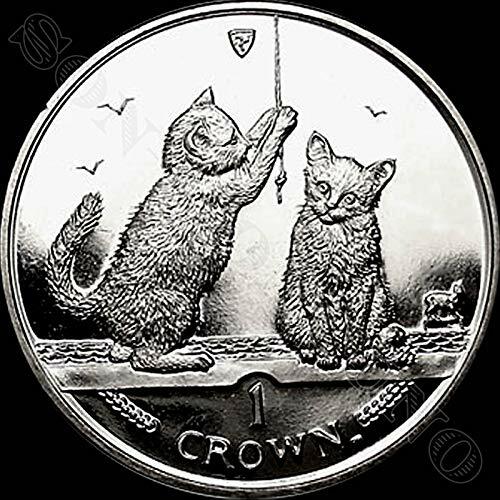 There has recently been a series of puppy and kitten coins minted by the New Zealand Mint. These are colorful fine silver coins.